ZF DR 140 - 4145.003.023 (5904670005) - Swing gear for construction machinery - NEW! 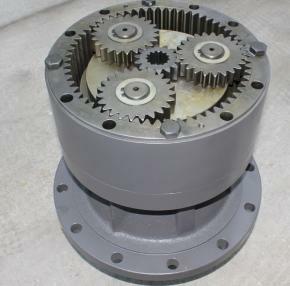 ZF DR 250 - 4145.001.023 (5904670007) - Swing gear for construction machinery - NEW! 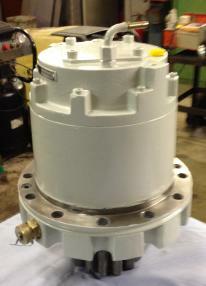 ZF DR 350 - 4145.002.009 (051930/376757) - Swing gear for construction machinery - NEW! ZF DR 250 - 4145.001.022 (5904670003) - Swing gear for construction machinery - NEW! 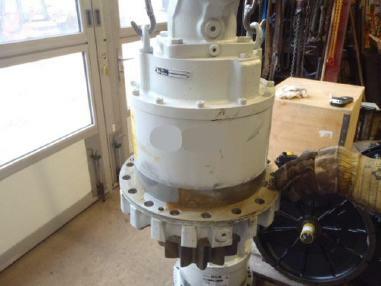 ZF DR 250 - 4145.001.011 (1527372) - Swing gear for construction machinery - NEW! ZF DR 140 - 4145.003.018 (1527375) - Swing gear for construction machinery - NEW! 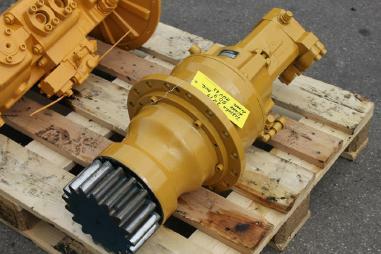 ZF DR 350 - 4145.002.008 (051929/376758) - Swing gear for construction machinery - NEW! Želite li kupiti polovni ili novi prijenosnik za okretne platforme, unesite traženi pojam za prijenosnici za okretne platforme kao registrirani korisnik.